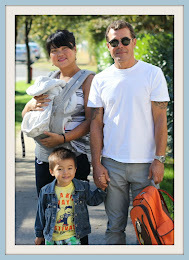 east van baby: MEET and VOTE for Vancouver Mom Top Blogger 2014!! 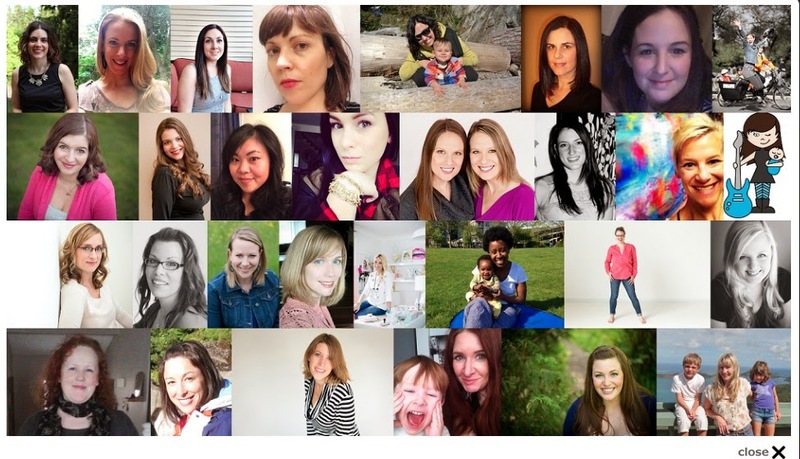 MEET and VOTE for Vancouver Mom Top Blogger 2014!! 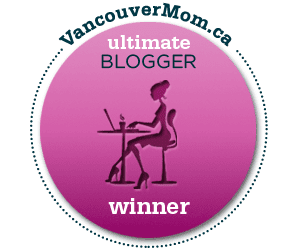 Vancouvermom.ca's Top Mom Blogger of 2013! Check out their profiles and vote for your favourite mom blogger! Thank you to Vancouvermom.ca for another year of celebrating!